2016 hasn’t been all bad! Despite the death of many legends, the rise of Trump, and the ruthless murder of Harambe, 2016 has not been too bad of a year. We saw the re-release of the Nike Mag’s, we saw a plethora of new Yeezy colourways, and we were also graced with a Supreme-clad brick which sent the resell markets into somewhat of a frenzy. We were also supplied with some great music this year, despite the deaths of many of music’s greatest! From Frank Ocean to a new RHCP Album, 2016 has been a good year for music. 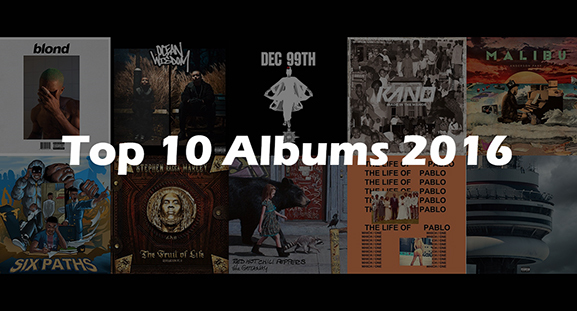 Read below to discover our full Top 10 Albums of 2016. Read back on our Top 5 Expected Albums of 2016 to see who made the cut!! 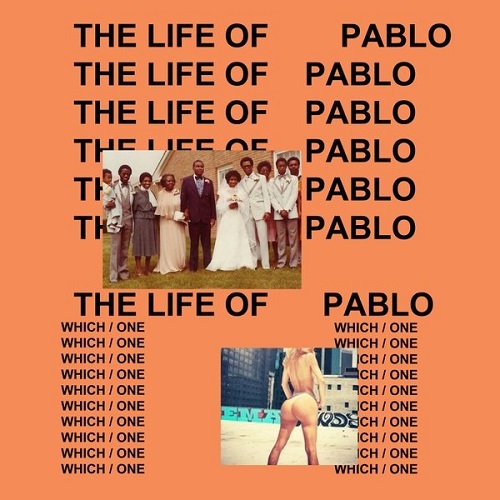 Never Truly Finished, The Life Of Pablo has been re-worked numerous times, in fact, almost every track on the album has changed since its original release. TLOP was one of the more highly anticipated albums of the year, and whose release also came with its fair share of controversy, *Cough* Taylor Swift *Cough*. The album offered an insight into the world of Pablo (Kanye), and gave an unprecedented glimpse into Kanye West’s creative process. Initially only available as a streaming exclusive on Tidal, as has been the case with so many releases this year, The Life Of Pablo sampled a range of different artists, from Nina Simone to Desiigner. Some of YANOS’ favourite tracks from the album include: Pt 2, Waves and Fade. Potentially the most highly anticipated album of the year, or the last 4 years should we say, finally dropped in 2016. Frank Ocean finally came out of hiding to debut his first release since 2012. 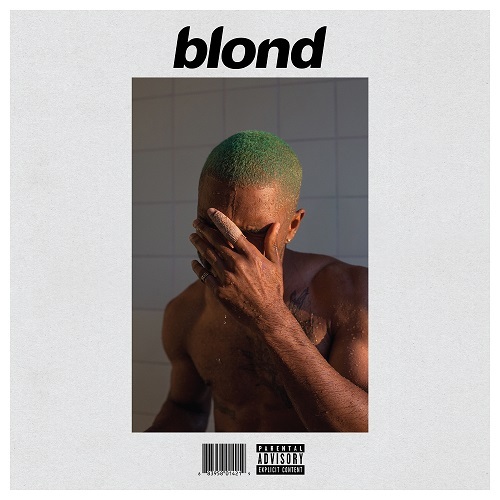 Frank actually released 2 separate albums on 2 consecutive days, the first a release for apple music titled “Endless” and the second “blonde”. It has been suggested that the first release was just to complete his contractual obligations with Def Jam Records. The second was released through Frank’s newly formed label; Boy’s Don’t Cry. A Magazine, also titled “Boy’s Don’t Cry”, was released alongside the album at select pop-up locations across the globe. 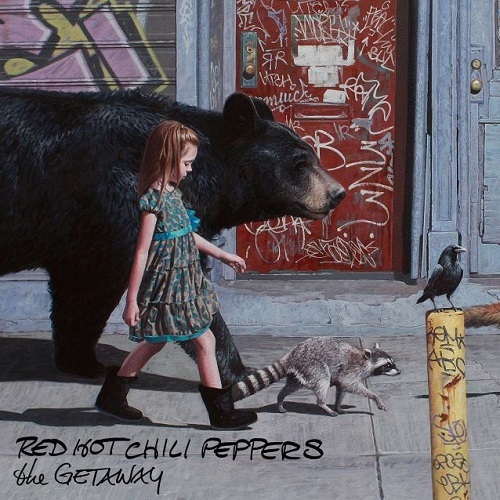 Another long-awaited release in 2016 was The Chili Peppers’ latest instalment, The Getaway. Their 11th studio album sees Flea, Anthony Kiedis, Chad Smith and Josh Klinghoffer, group together to produce a top album, which, similar to their 2011 release, I’m With You, marks a changing-of-hands in the Peppers camp. The Getaway is the first album since The Chili Peppers 1989 release, Mother’s Milk, where Rick Rubin did not collaborate with the four. The Peppers instead chose to put Danger Mouse and Nigel Godrich behind the boards. Favourite tracks from the album include: Dark Necessities, Goodbye Angels, This Ticonderoga, and Encore. 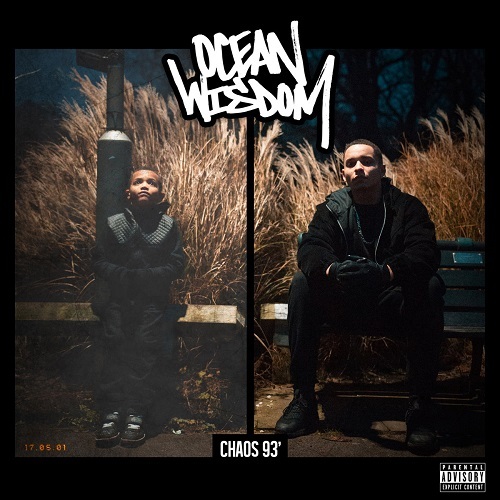 A Brighton native, Ocean Wisdom has had a great year in 2016 with the release of his Chaos 93’ album. Breaking on to the scene when he dropped the Dirty Dike Produced track, “Walkin”, Wisdom has gone from strength to strength, and finally released his debut album, Chaos 93’, in early 2016. Regularly paying homage to his hometown, Brighton, Wizzy lays down beats filled with nostalgic vibes on Chaos 93, taking us on a journey through his life and experiences. Rising to fame having collaborated with Dr Dre on his 2015 Compton album, Paak has come in to his own in 2016, having collaborated on a number of other Artists track’s this year. 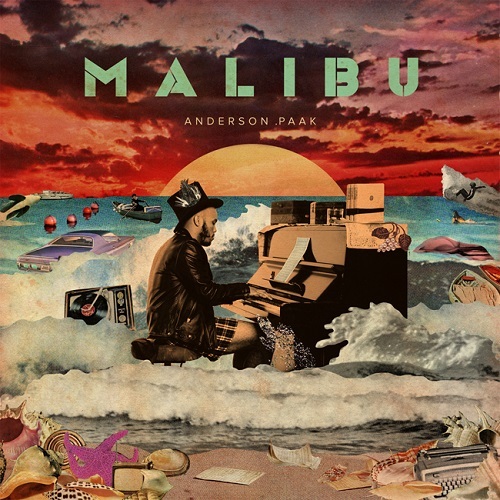 Malibu was Paak’s second studio album, following on from his 2014 release, Venice. Paak also makes up one half of NxWorries, who’s most recent release, Yes Lawd!, was also on the shortlist for YANOS’ Top 10 Albums of 2016. Yet, with so many great albums this year, we had to restrict Anderson Paak to just one feature. Our favourite tracks from the album are: The Season/Carry Me, Put Me Thru, and Parking Lot. 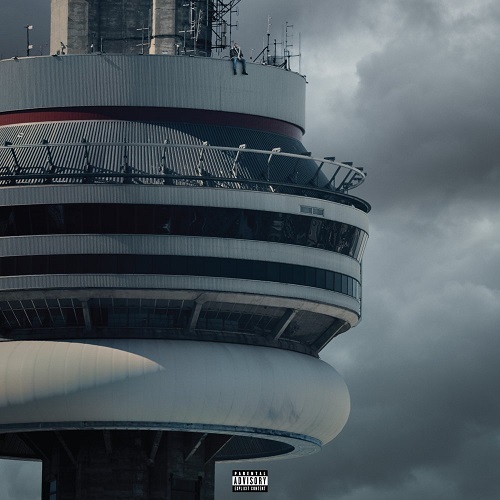 Releasing his 4th “proper album”, Views, earlier this year, Drake has had quite the year in 2016. His 81-minute album, originally titled “Views from the 6” has seen more than its fair share of success. From being awarded the BET Hip Hop Album of the Year 2016, to spending 15 weeks at number 1 in the UK charts for One Dance. With eight nominations for the 2017 Grammy Awards, Drake has proved that his music appeals to a very broad audience. Towards the end of 2016 Drake announced a UK & European Tour. This latest tour follows on from Drake’s Summer Sixteen Tour, which has been rumoured to be the highest-grossing hip-hop tour in history. Favourite Tracks from the Album include: Controlla, Child’s Play, and Pop Style. Having been held up in South Africa for issues with his World Passport, Yasiin Bey, or Mos Def as he is more commonly known, has finally been permitted to leave the country. Bey, however, has been banned from returning to the country after being declared an undesirable person. To mark his new-found freedom, Mos Def announced not 1 but 3 new albums. 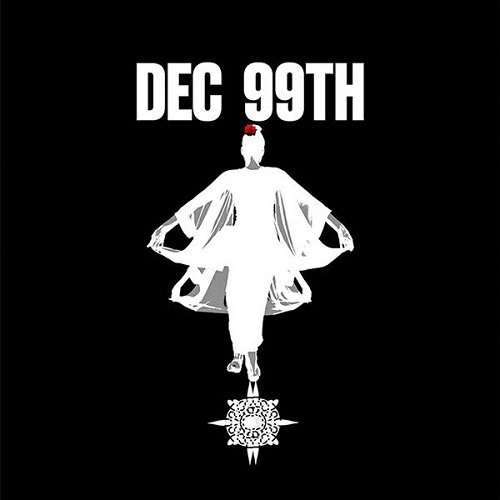 The first album, Dec 99th, sees Bey team up with Ferrari Sheppard (The duo have previously teamed together under the monkier Dec 99th) to drop an album filled with tracks which had slowly started surfacing since mid-2016. The two additional albums Bey had teased are yet to surface. Some of our favourite tracks from the album include: Local Time, Tall Sleeves, and Seaside Panic Room. 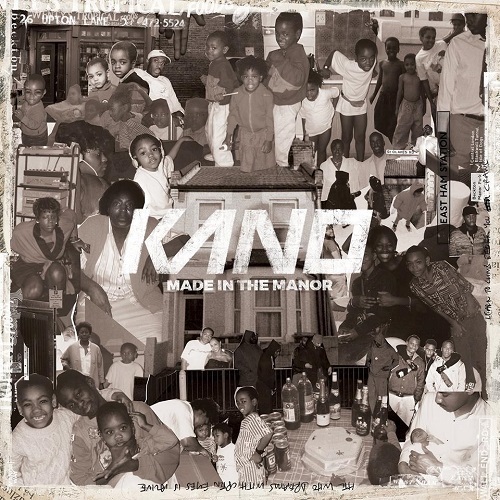 Made In The Manor, a fifth Studio Album from Kano, released on the 4 March 2016. This new release was the East London artist’s first album since his 2010 release, Method To The Maadness. Although staying true to himself, Kano’s latest release has appealed to a very broad audience. The album received positive reviews from critics and entered the UK Albums Chart at number 8, becoming Kano’s highest-charting album in his career. Made In The Manor also won ‘Best Album’ in the 2016 MOBO Awards. Kano uses the album to reflect on his time growing up in east London, regularly name checking street names, postcodes, and even hairdressers. The album is filled with inspiration from his years growing up in East Ham, and really demonstrates how Kano has stayed close to his roots throughout his career. Some of our favourite tracks from Made In The Manor include: This Is England, Little Sis, A Roadman’s Hymn, and Seashells in the East. Revelation Pt. 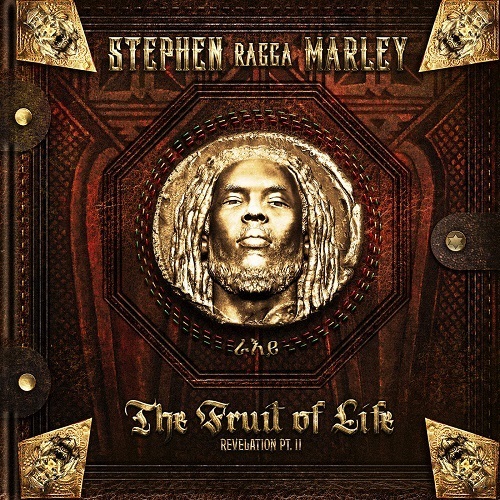 2 – The Fruit of Life, is the 4th studio album from Stephen Marley, the second son of the famed Reggae Artist, Bob Marley. The album sees Marley effortlessly intertwine hip-hop with reggae foundations which were initially laid down in the 1960s and 1970s by reggae pioneers such as his father. With his latest album, Stephen Marley combines authentic reggae sounds with modern hip-hop elements, resulting in a release which appealed to both reggae and hip-hop audiences alike. The album sees Marley collaborate with the likes of DJ Khaled, Capleton, Rick Ross, Rakim, and Shaggy, offering a contemporary twist on his traditional reggae roots. Some of our favourite tracks from the album are: So Unjust, Music is Alive and Rock Stone. 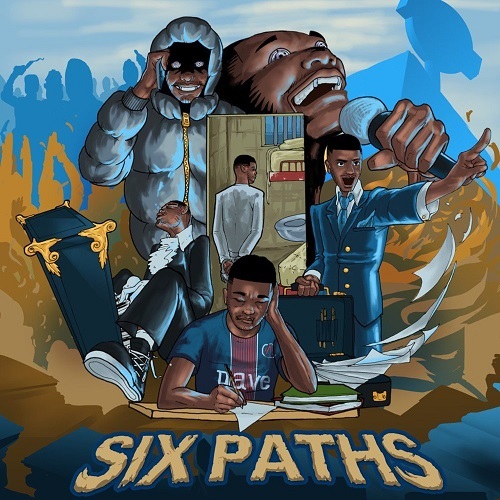 Six Paths, the latest album from south London native, Dave Santan, has propelled the youngster into the hip hop spotlight at just 18 years of age. Dave, who is currently studying Ethics & Law at college, has been on the scene since releasing his debut music video, Black Box, back in May 2015. Since his debut, Dave has slowly built a name for himself. His latest release certainly saw its fair share of attention, with the likes of Drake, Stormzy, Wiley and Devlin all admitting to being fans of his work. Drake even released a cover of Santan’s recent hit “Wanna Know” on his OVO Sound Radio. Dave’s latest EP offers an insight into the world of Dave Santan and his experiences in south London. Dave crafts various personal stories on Six Paths to give us an authentic offering of his come up. With so many great releases this year it was difficult to pick just 10 albums to showcase. If you believe that there are some other great albums which we may have missed, or if you believe that any of the artists we have showcased are not worthy, then why not let us know. You can get in touch by using our contact form, or alternatively if you would prefer to reach us via email you can do so at: YANOS.Contact@gmail.com. 2017 is set to be a big year for YANOS, keep your eyes peeled for what’s to come.